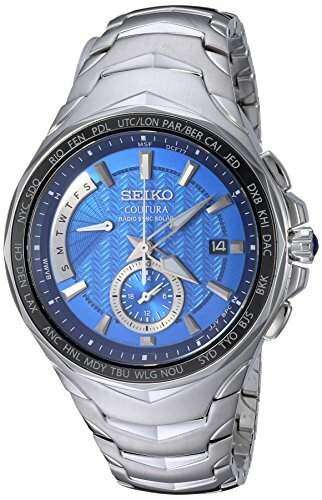 Thinking of getting a Seiko Solar Watch; buying a watch is a big investment that isn’t a cheap one depending on the brand you go with. 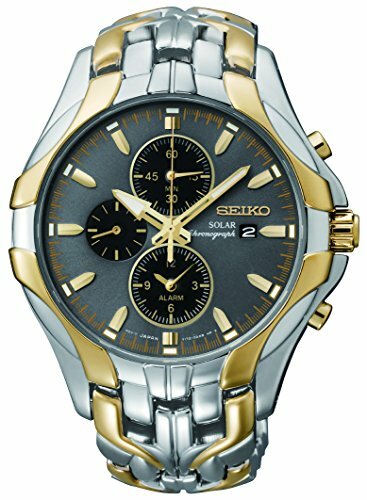 A Seiko Solar Watch may just be the watch you want with multiple functions, that works well and has longevity. 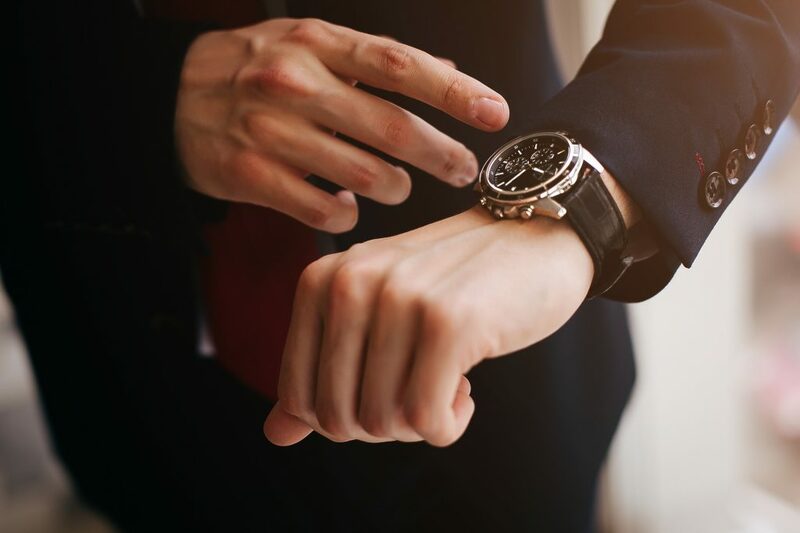 The type of watch you get will depend on what you will use it for most – outdoor activities, work, or leisure will also have a big impact on your decision making. Solar watches have become increasingly popular over the years and for good reason. Seiko is a reliable brand that’s also stylish. Combine them, and you have the best of both worlds. 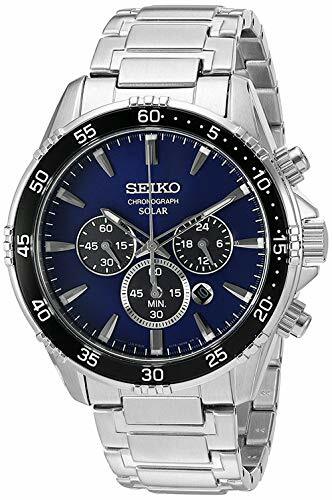 This review will give you the latest on Seiko’s Solar watches, explore different models and more! Since its introduction in the 1970’s, solar-powered watches have had a lot of advancements. 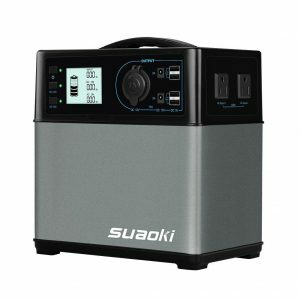 While early products were not always reliable due to their style, improvements have been made over the years to increase their efficiency and storage capacity of solar panels. Despite the name, solar technology doesn’t have to rely on the sun to get its power. 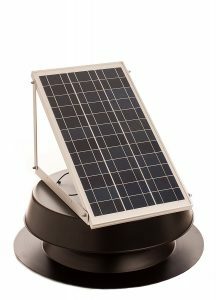 Solar powered watches are chargeable with any artificial light in addition to sunlight. This gives your watch more reliability and longevity. Once fully charged, some solar powered watches have a battery life of up to 8 years! 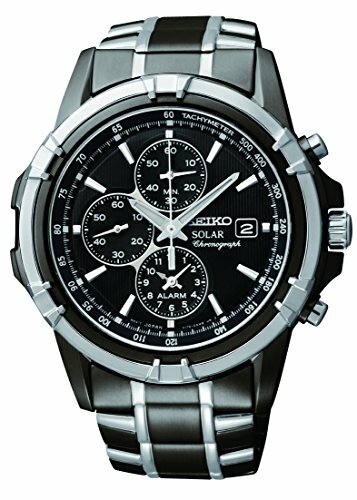 Despite the battery life, Seiko Solar recommends you replace the battery every 10 years to ensure the watches best performance. 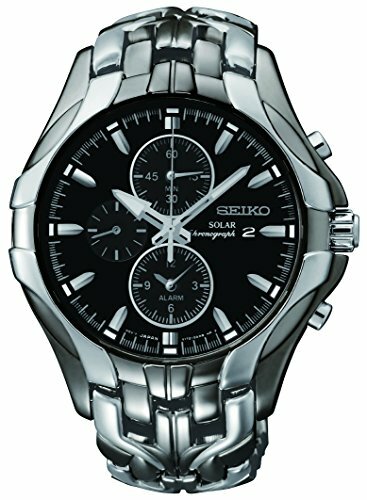 The Seiko Excelsior Gunmetal SSC139 solar powered watch is a timeless piece in more than one way. This masculine timepiece is lasting in both quality and longevity and matches any men’s fashion style. 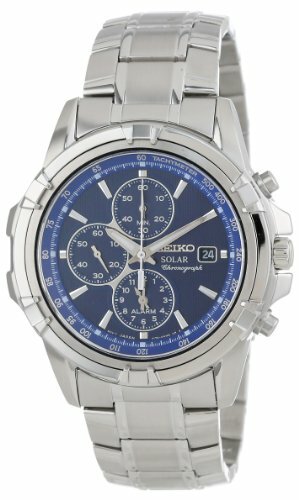 While other watch manufacturers have retail prices over $400, the Seiko solar powered watch will cost you $250. 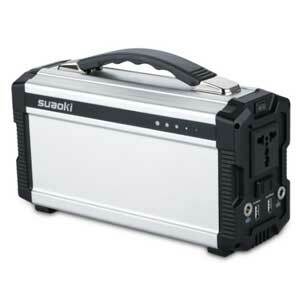 It requires little maintenance with the solar-powered technology built right into it. The snake-like bracelet and gunmetal color combo will catch anyone’s eye and is perfect for business or leisure wear. When the battery life is full it will last you up to 6 months. 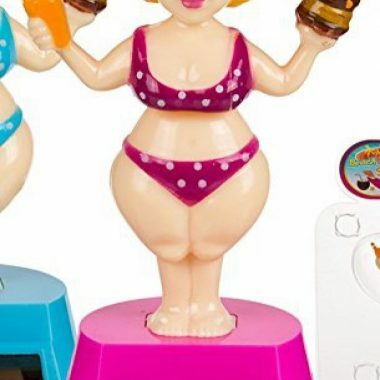 Besides it telling time and looking nice, it has other features like a chronograph and an alarm clock. It may not be categorized as a smartwatch, but it has features like those that are. The Seiko Excelsior has a modern look but has an easy-to-use dial. The combination of colors, technology, and style are enough to make any man happy with his watch choice. The Seiko Solar watch has tons of benefits including being environmentally friendly and stylish all at the same time. Compared to other solar powered watches like the Citizen’s Eco-Drive it’s cheaper with the same longevity and a similar style. 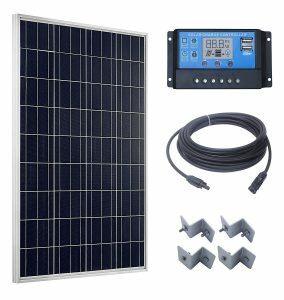 For more information on solar-powered gadgets, solar generators, or anything else involving solar technology, check out our website.